One of the world's most respected boat brands, Bayliner boats has put more families on the water than any other recreational boat company. Great Lakes Skipper is proud to supply quality Bayliner boat parts and accessories in our online catalog. It’s true, Bayliner has put more families on the water than any other recreational boat company and there are quite a few reasons for this. Affordability, reliability, customer satisfaction and versatility just to name a few. 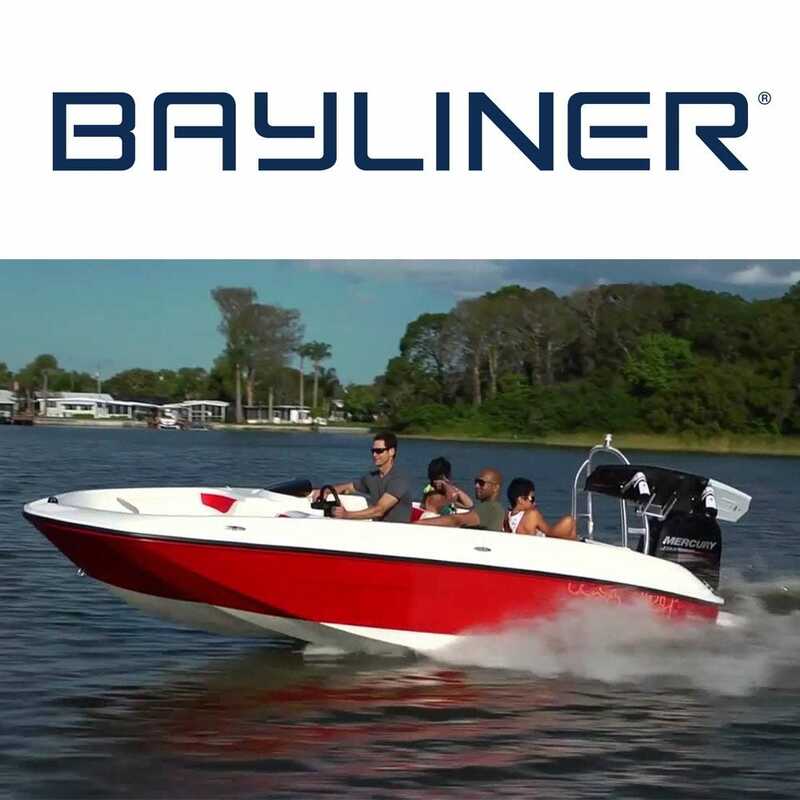 The boating lifestyle has an element of adventure and exploration by its very nature and Bayliner designs their boats to allow you to explore the many options boating provides. Water sports, fishing, cruising and more are just a turn of the key away. Enjoy! At Great Lakes Skipper you'll find an array of in stock Bayliner marine parts and accessories with the best prices, shop now.